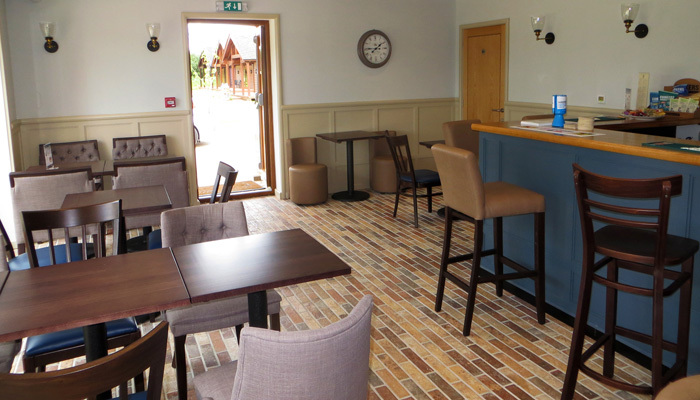 Brand new clubhouse with beautiful bar and restaurant. 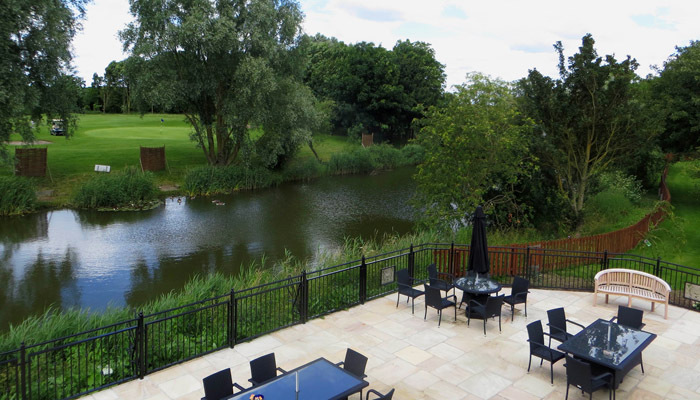 Featuring panoramic views on our lake, golf course and Fenland countryside. 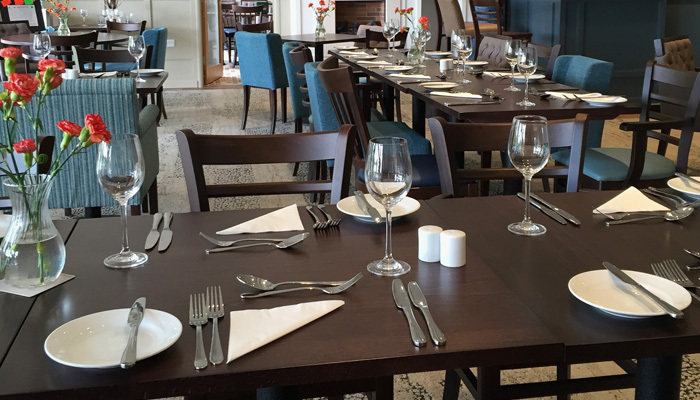 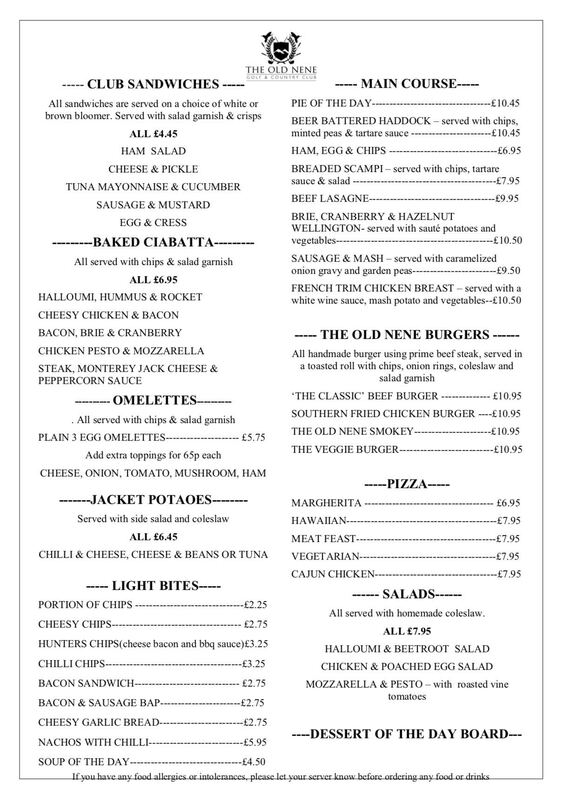 The restaurant is open to the public, and warmly welcomes members and non members to dine and drink with us.